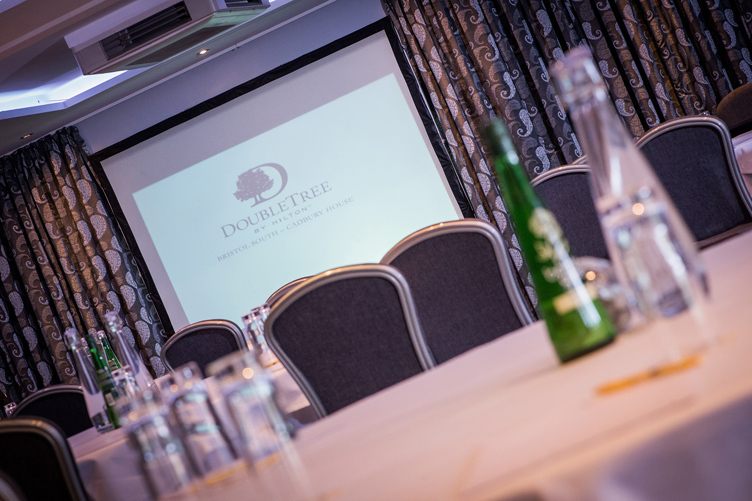 Having recently undergone a £500,000 refurbishment, the Great Room is perfect for large conferences, exhibitions, trade shows and business luncheons. With a reception area, three breakout seating areas, spectacular views, private terrace and two bars, the Great Room is guaranteed to impress. Situated on the first floor The Great Room forms the centrepiece of the hotel dating back from 1790 and provides a feeling of spacious, luxurious exclusivity. The Great Room is comprised of a large function space with three separate breakout areas; either to be used to enlarge the space further or as syndicate areas. In addition The Great Room has a large foyer, seated Lounge and Bar area, perfect for registration and casual meeting space. With a capacity of up to 400 guests in a theatre style set up, the large and flexible nature of The Great Room makes it ideal for all types of large conferences, exhibitions, trade shows, private events, business luncheons and dinners.